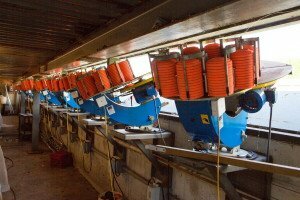 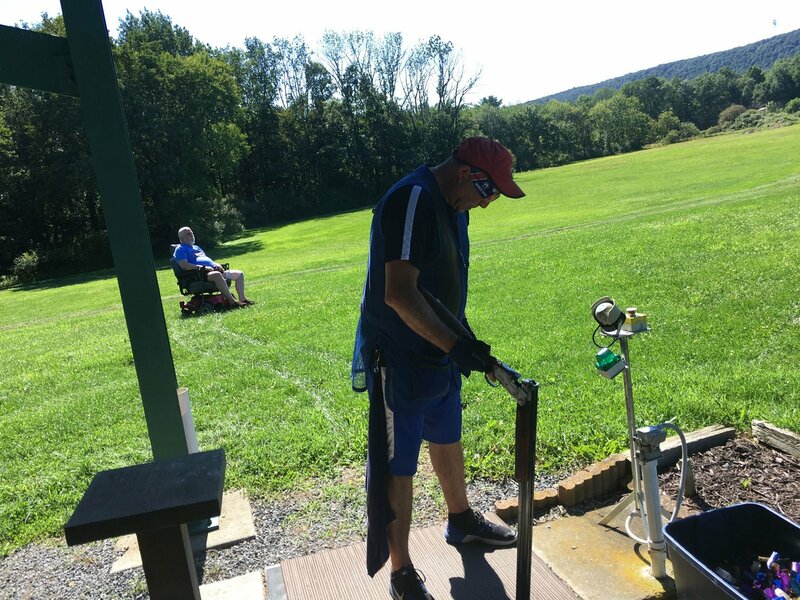 Practice will be held Friday afternoons, year round weather permitting, based on availability to open the range. Practice will run from approximately noon until dusk. If you would like to attend Friday Practice, please contact Rocco Bara @ 484-895-8376 no later than Tuesday evening. 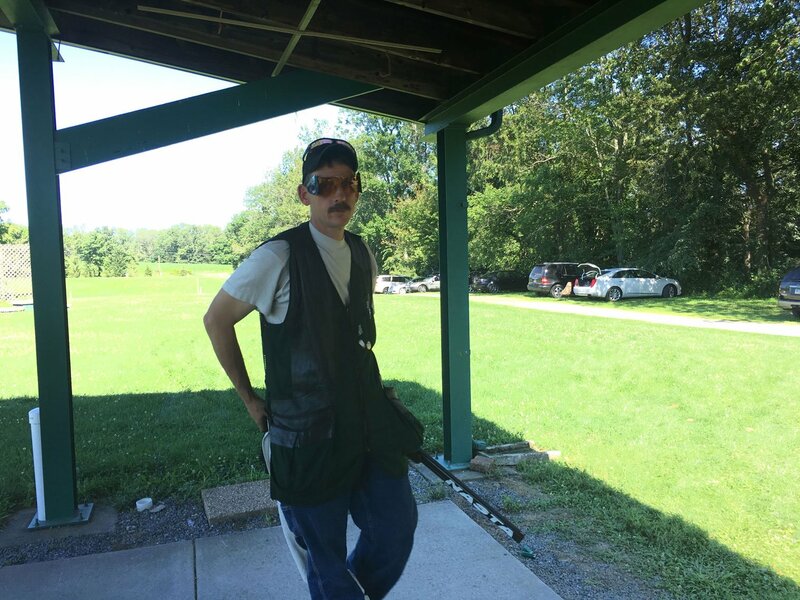 The range will be open only if we know that shooters are planning to attend. 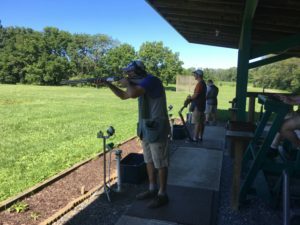 Practice is open to anyone interested. 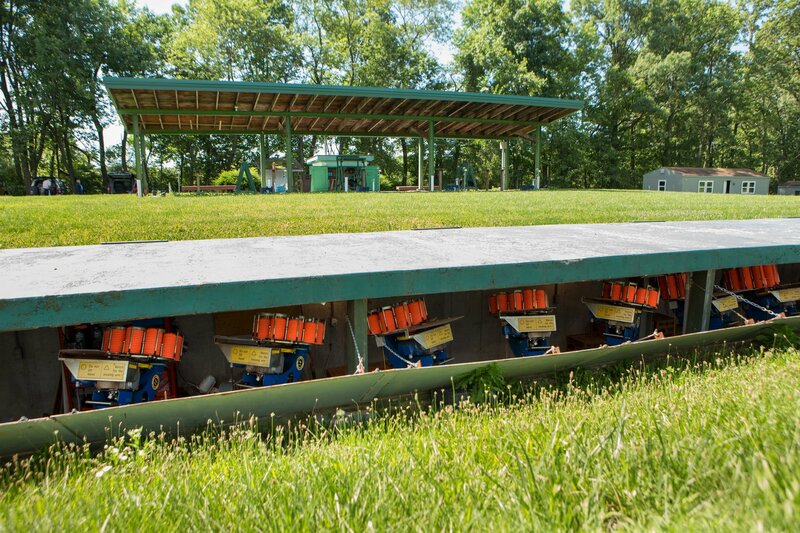 Practice days are scheduled to begin at 10:00am. 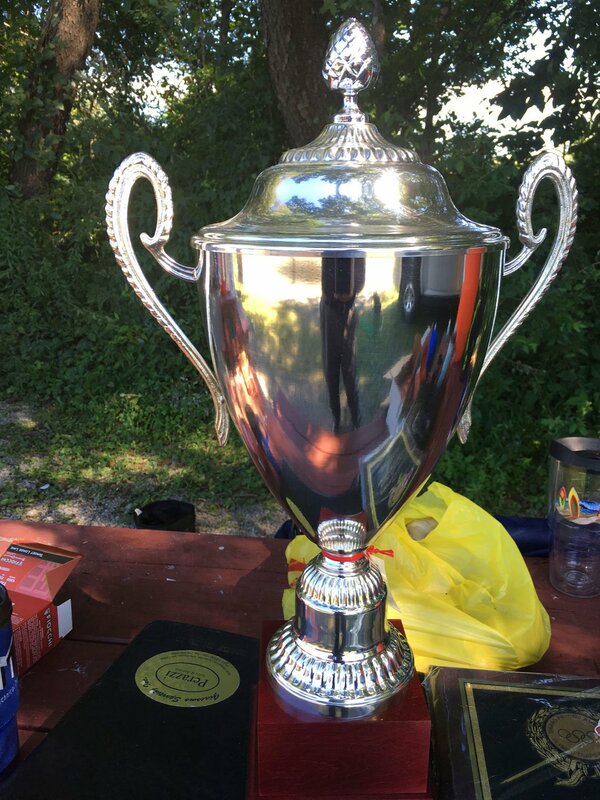 All matches are scheduled to begin at 9:00am. 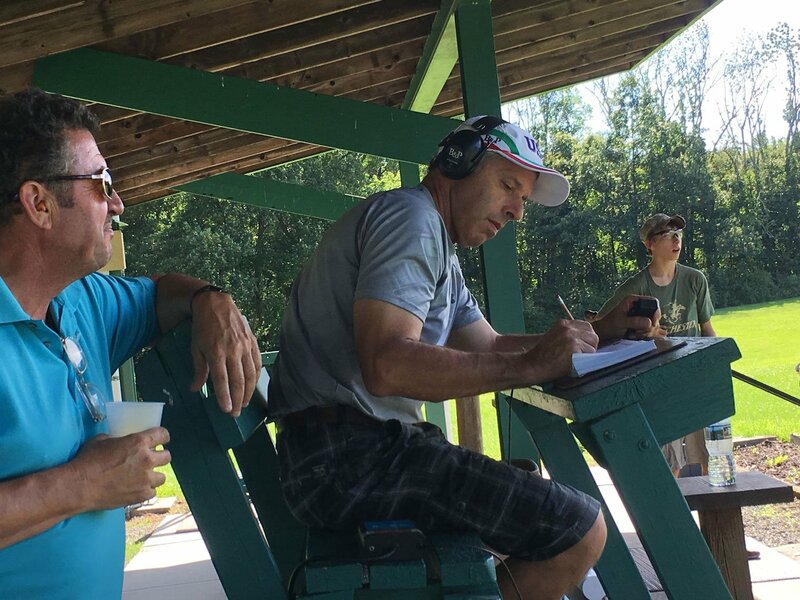 A competitors meeting will be held at 8:45am and targets will be shown at 8:50am. 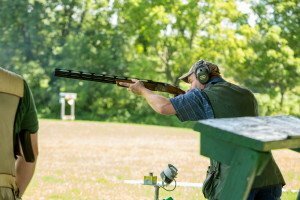 We will attempt to provide a selection of ammunition for all registered competitions. 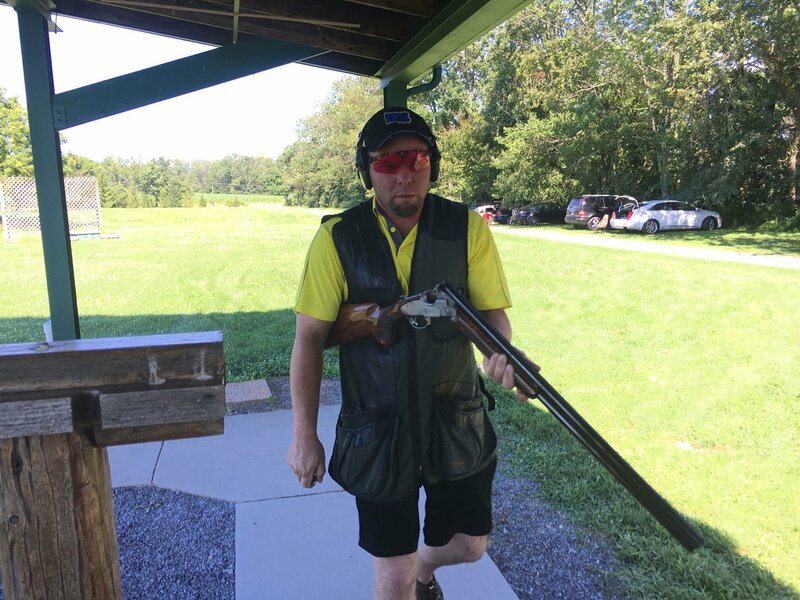 All ammo provided will be 24 gram, 7½ shot. 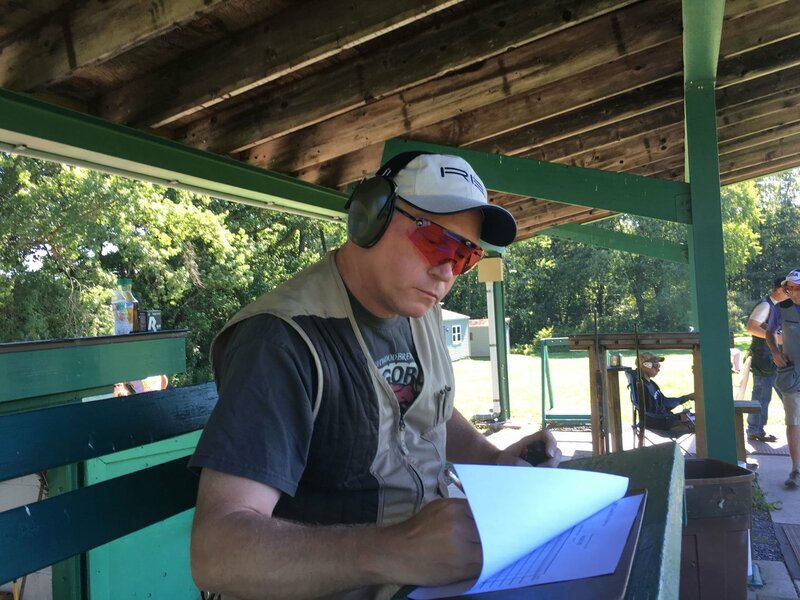 Ammo availability is not guaranteed, call in advance if you need ammo. All matches except the Spring Match and the Club Championship will be registered with USA Shooting. 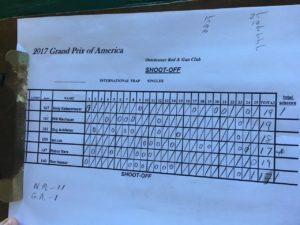 Anyone participating in these matches will be asked to join USA Shooting if they are not already a member. 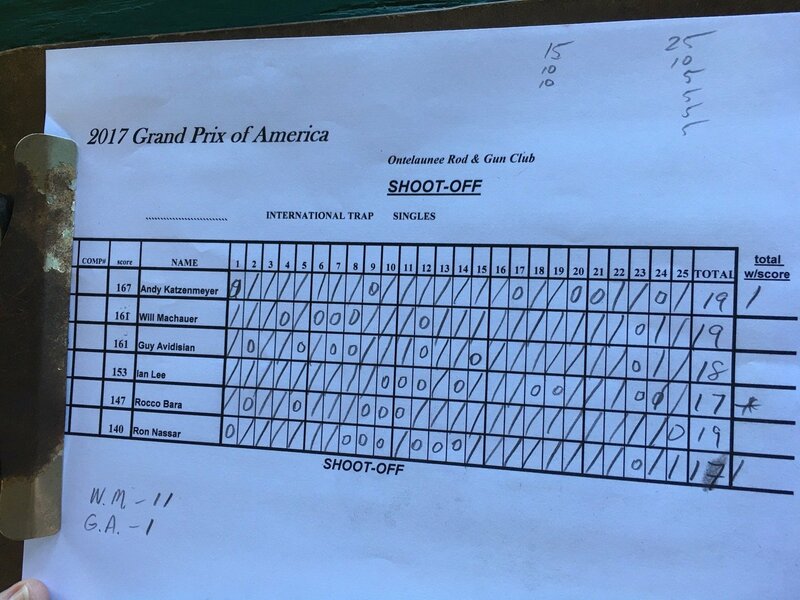 Matches will be conducted under USA/ISSF rules and classification will be by the Euroclass system. 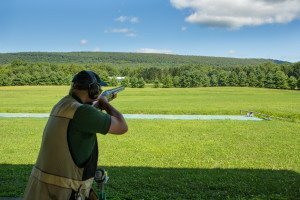 Participants are strongly asked to pre-register for events. 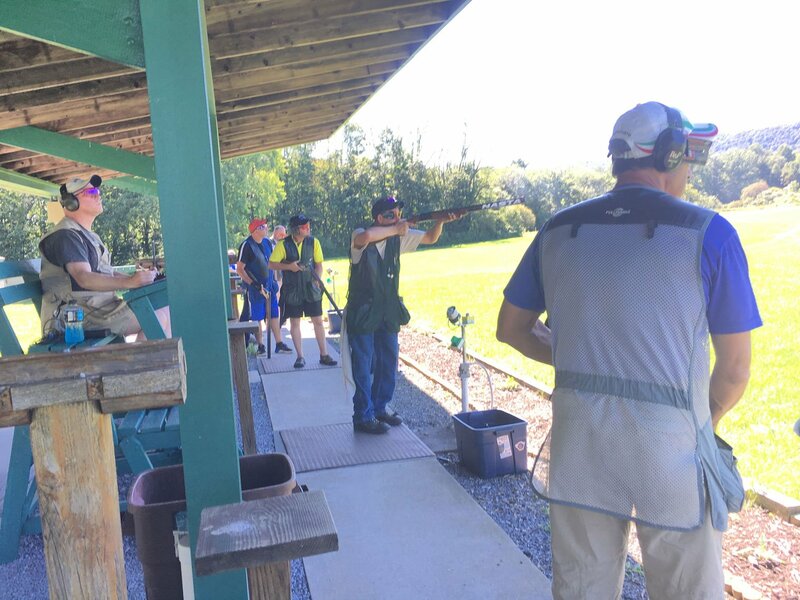 Matches will be limited to the first 30 shooters with preference given to those shooters who have given notice. 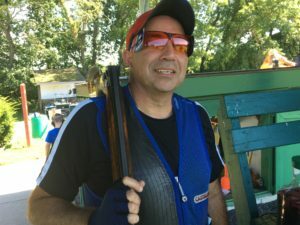 No extra rounds will be allowed during a competition to make up for missed days. If you cannot make every day of a competition, you cannot compete for awards or prizes. petition day, you will be permitted to shoot only if there are openings. Lunch will be provided on the first day of a 2 day event. The end of July in Northeastern Pennsylvania is usually hot, humid and can be quite unpleasant. 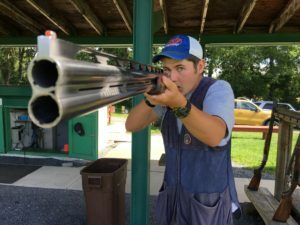 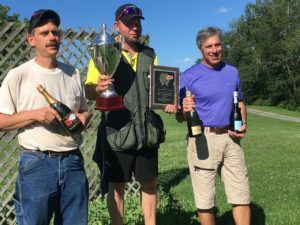 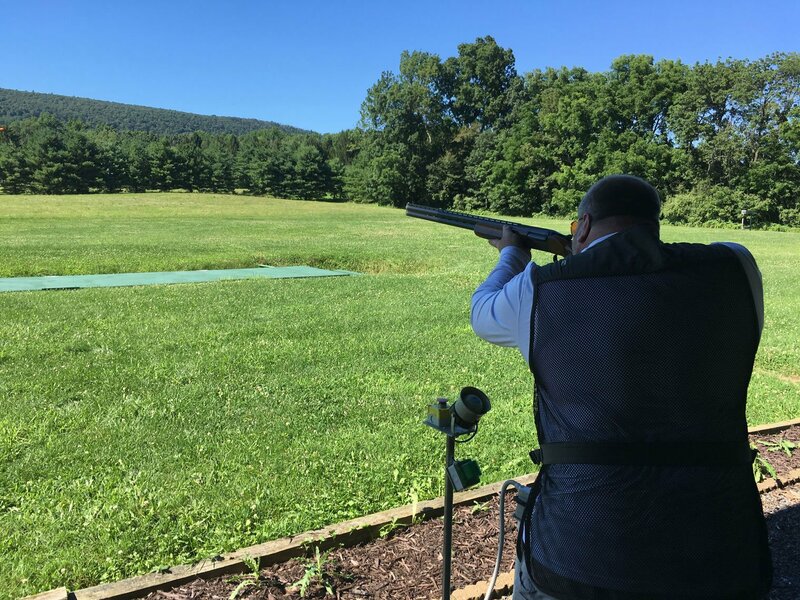 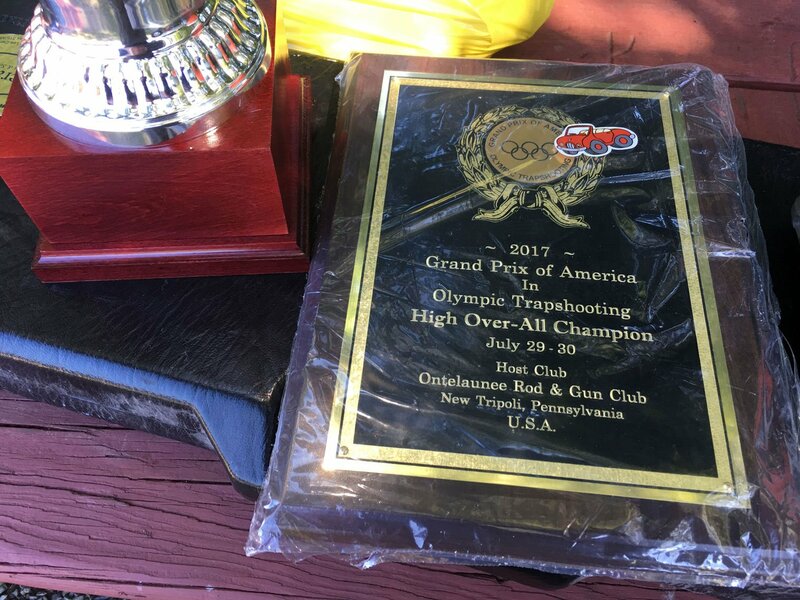 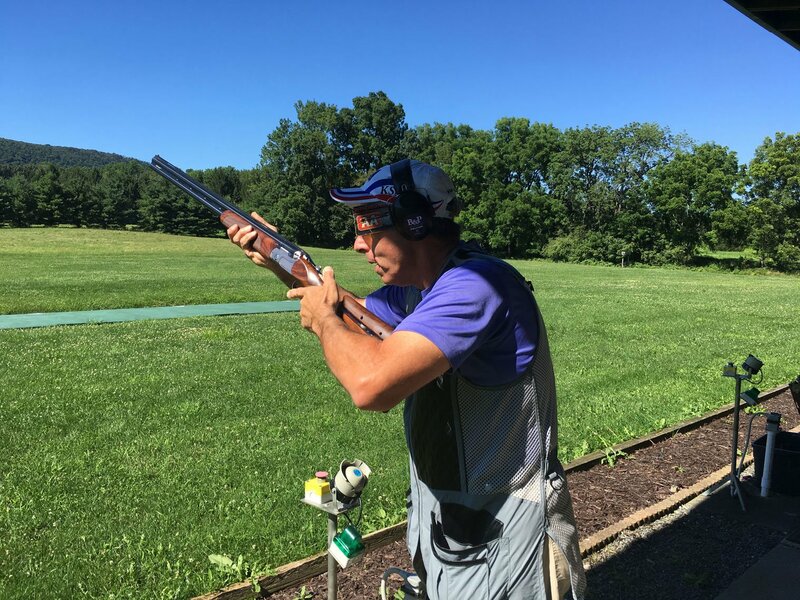 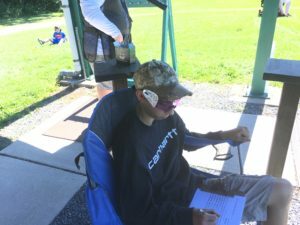 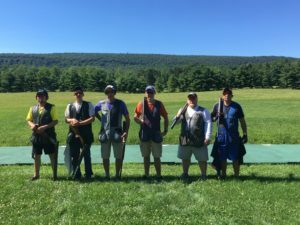 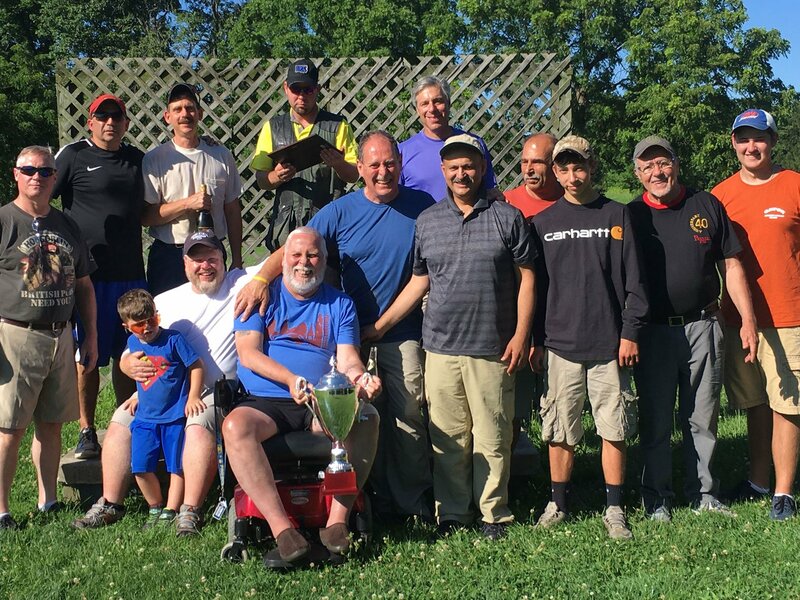 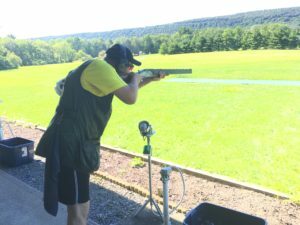 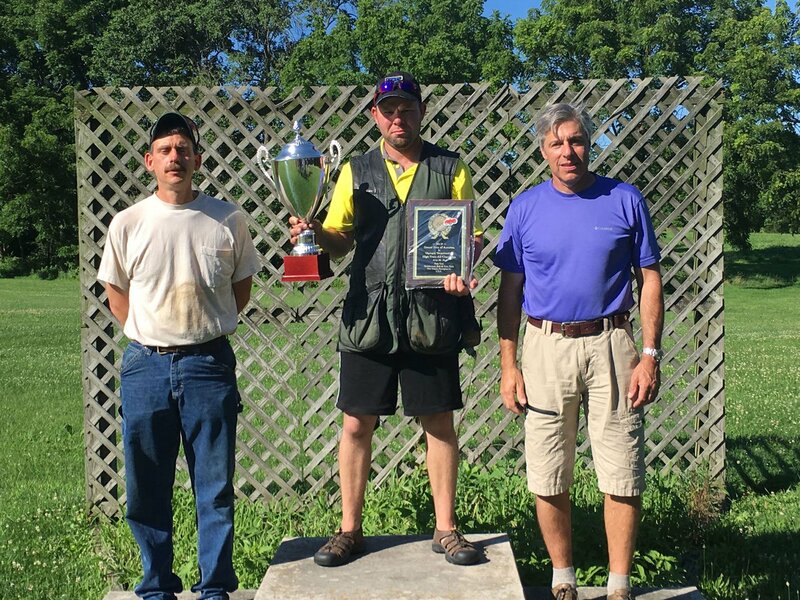 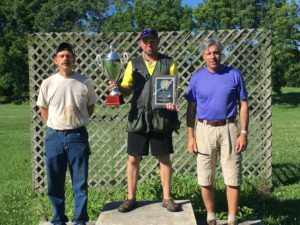 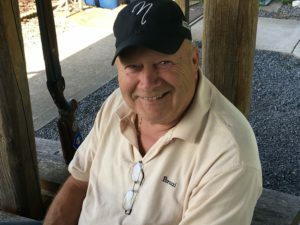 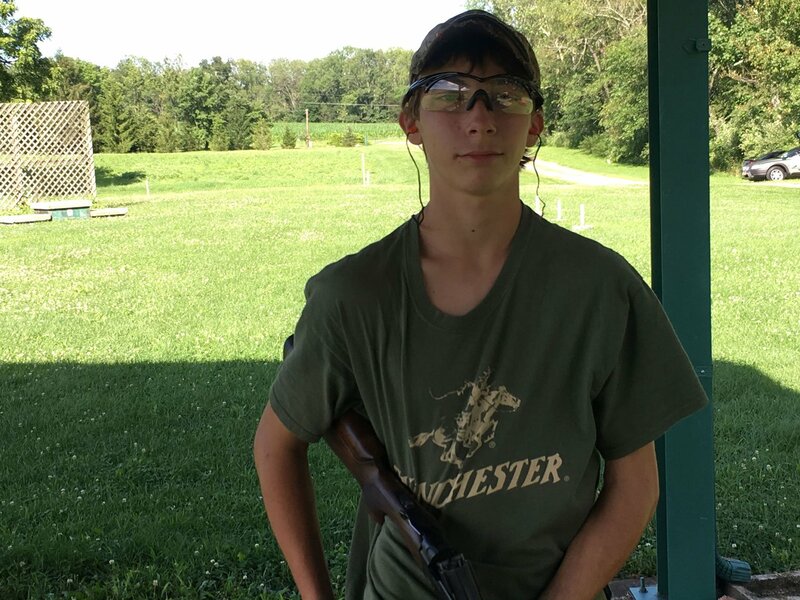 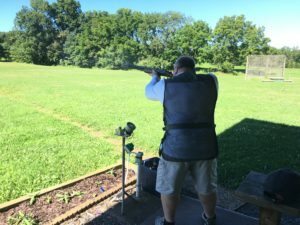 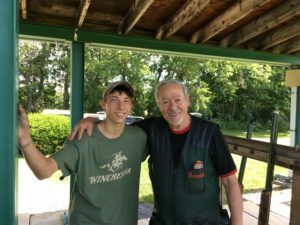 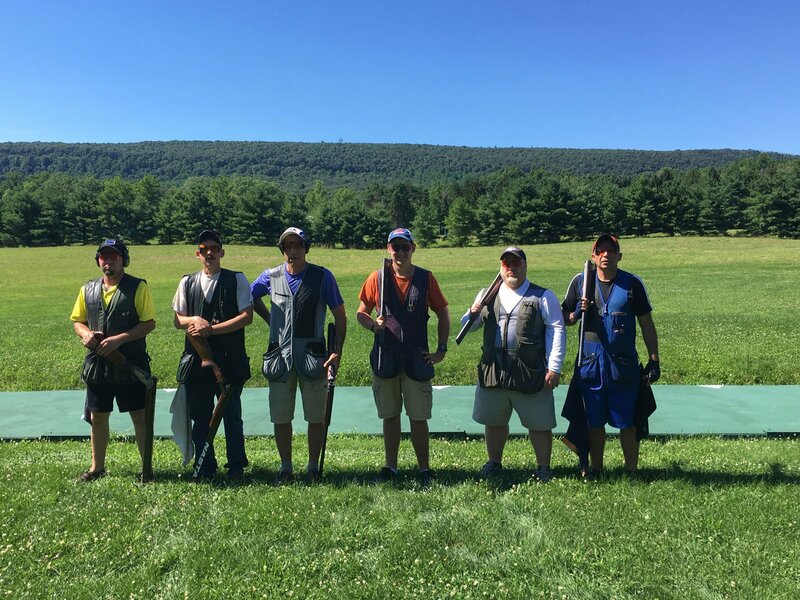 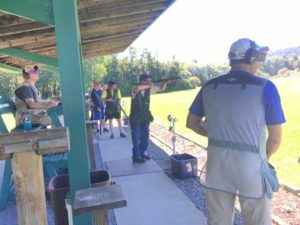 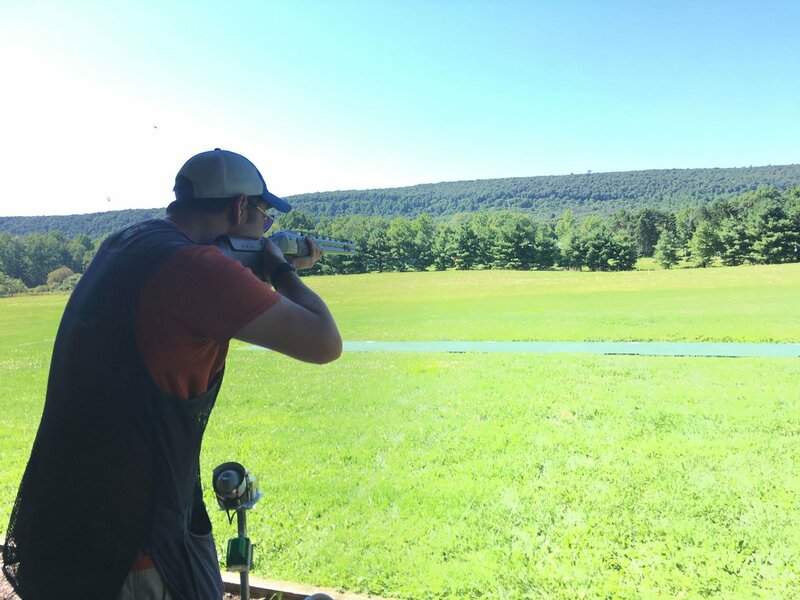 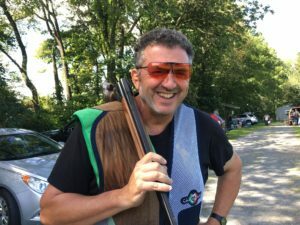 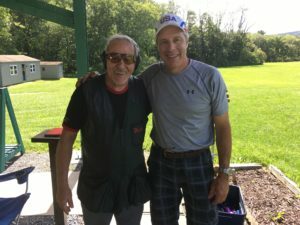 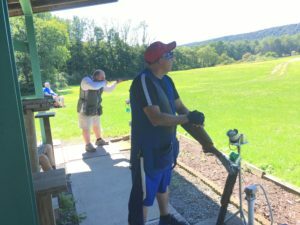 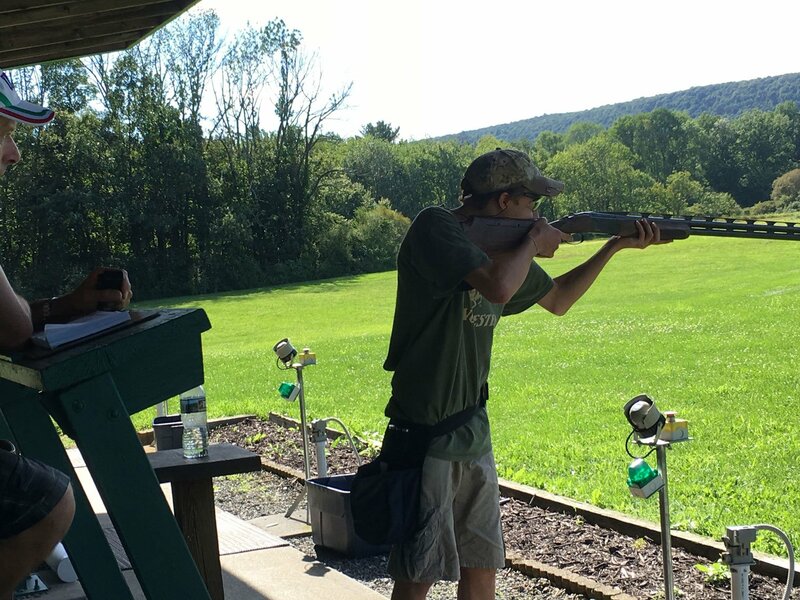 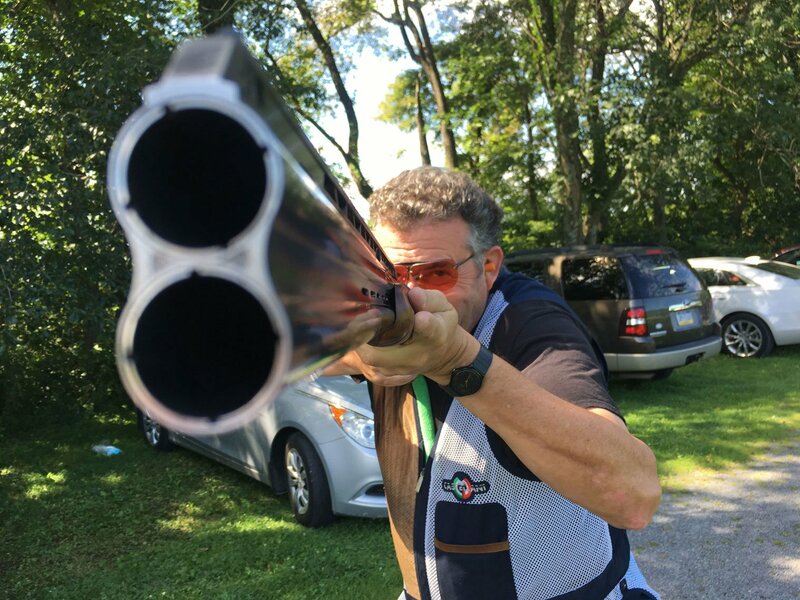 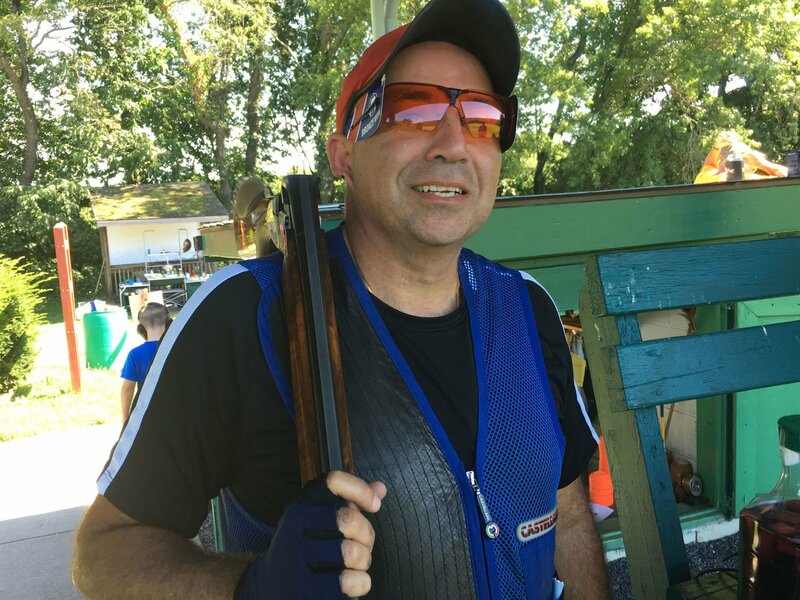 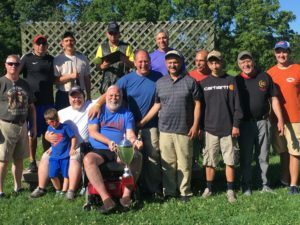 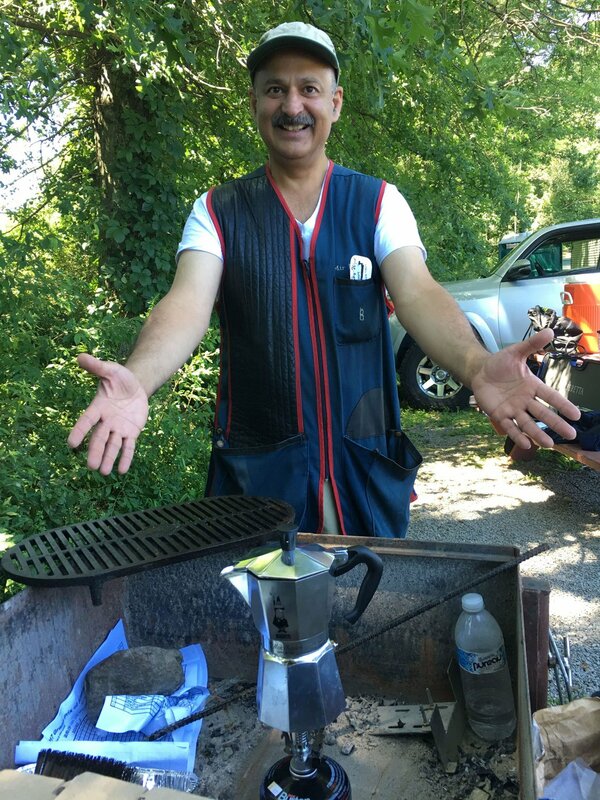 Thus, the sunny, 75-degree weekend of 28–30 July was an extremely welcome aberration to the participants in Ontelaunee Rod & Gun Club’s annual Grand Prix of America. 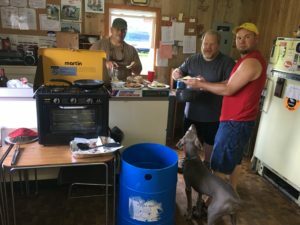 As late of Friday morning, the forecast was for rain. 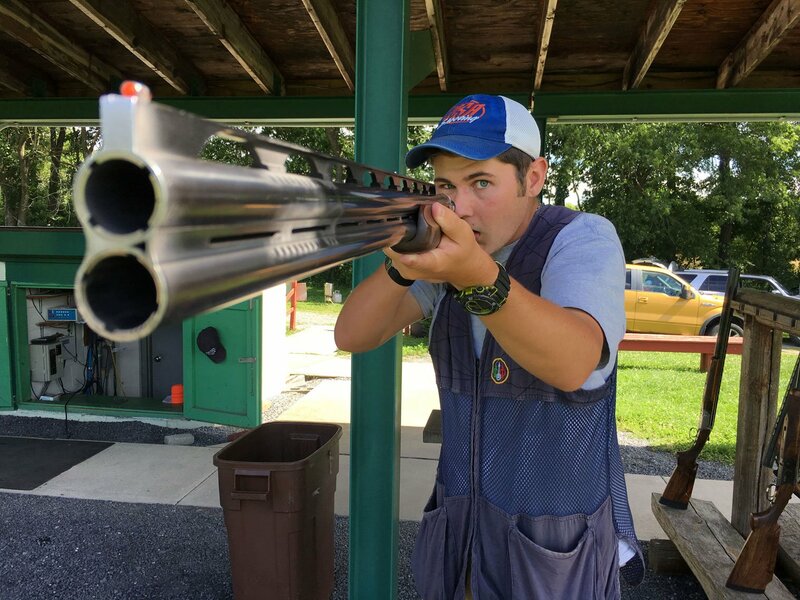 Thankfully, God is a trapshooter. The shoot boasted competitors from as far away as Florida, Ohio, Detroit in addition to the usual suspects from Pennsylvania, New Jersey and New York. Saturday, three squads shot over setting #5 and Ontelaunee lived up to its reputation as a tough place to shoot. 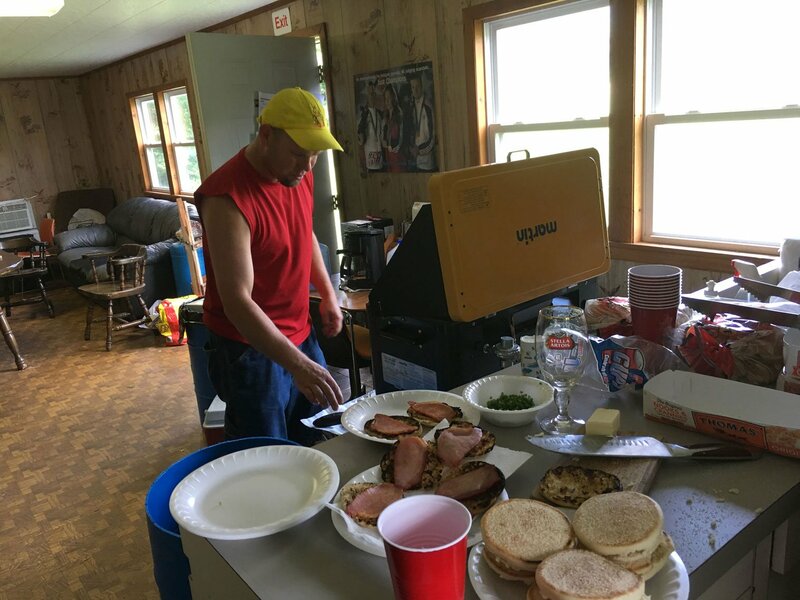 Sunday’s setting #1 was far more popular. 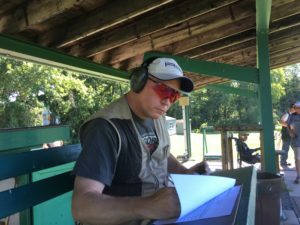 We employed the new finals method, and while It took a little getting used to, we found it to be FAR superior to the old one. 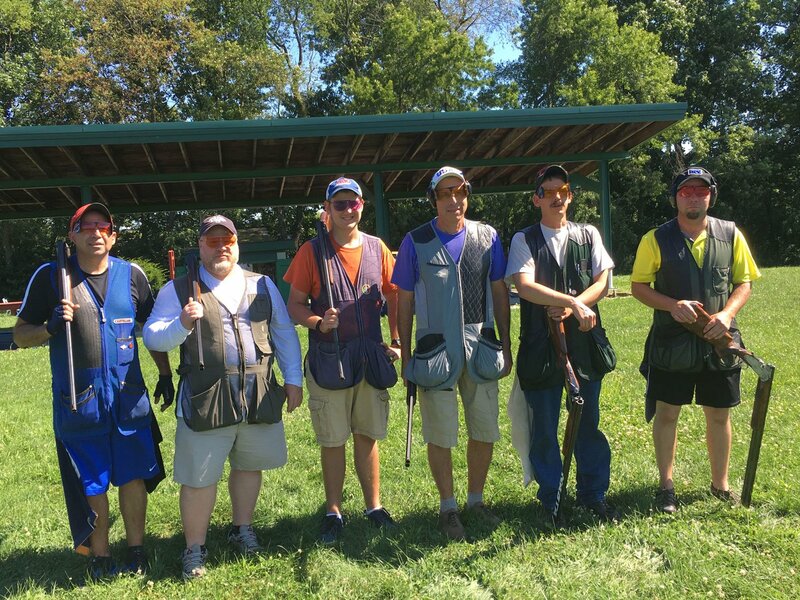 At the end, Andy Katzenmoyer took Gold, Will Machauer won Silver and Bronze went to Guy Avedisian. 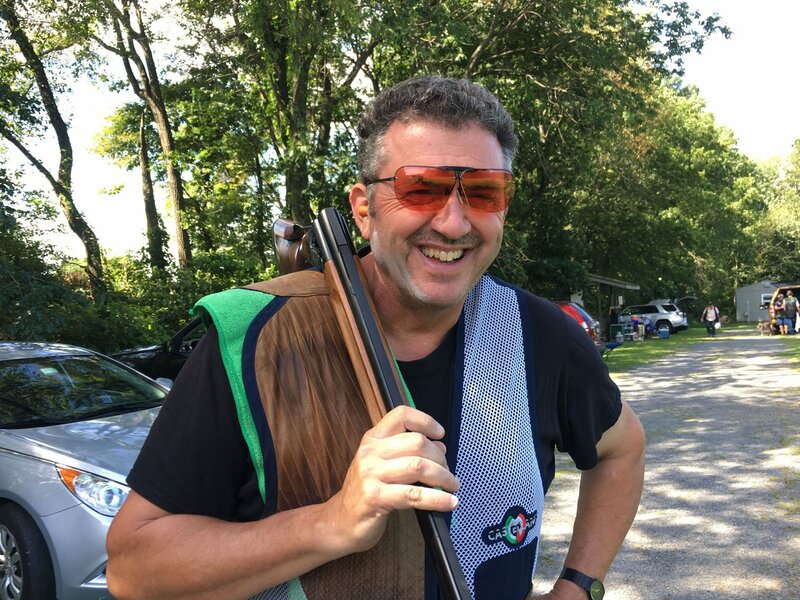 We were pleased to welcome some new juniors to our range ( Ian Lee & Adan Costenbader ) and saw some very encouraging improvement over the course of the weekend. While no world records were endangered, everyone had a good time. 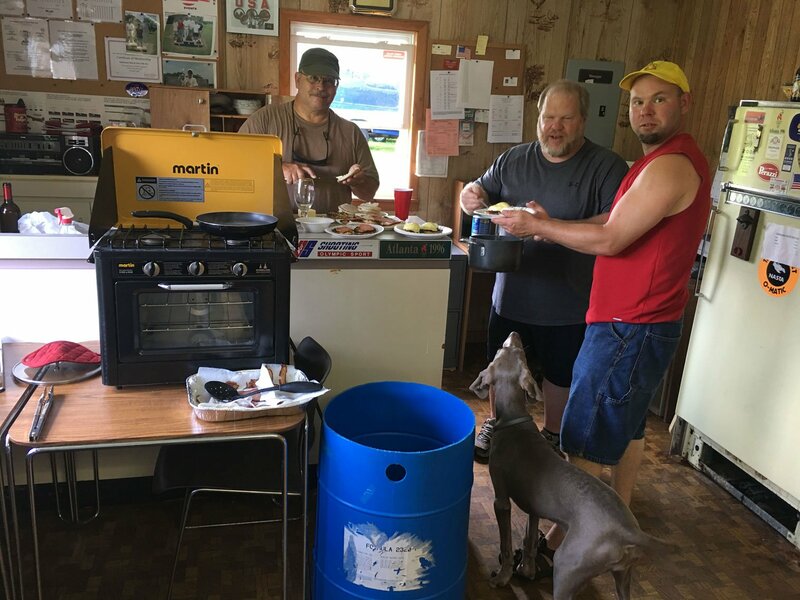 On the culinary side, beef brisket and pulled pork, corn and other delicious food flowed in abundance over the entire weekend. 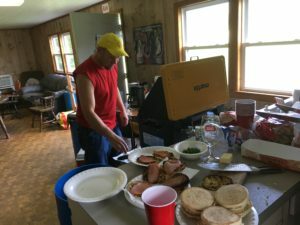 And such good food went a long way to salve bruised egos after a tough round. 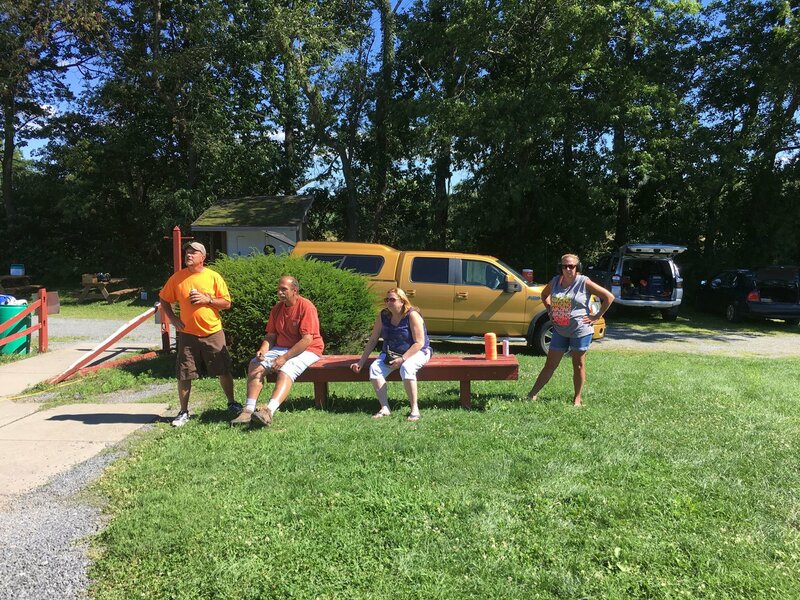 We hope to see everyone back next year.